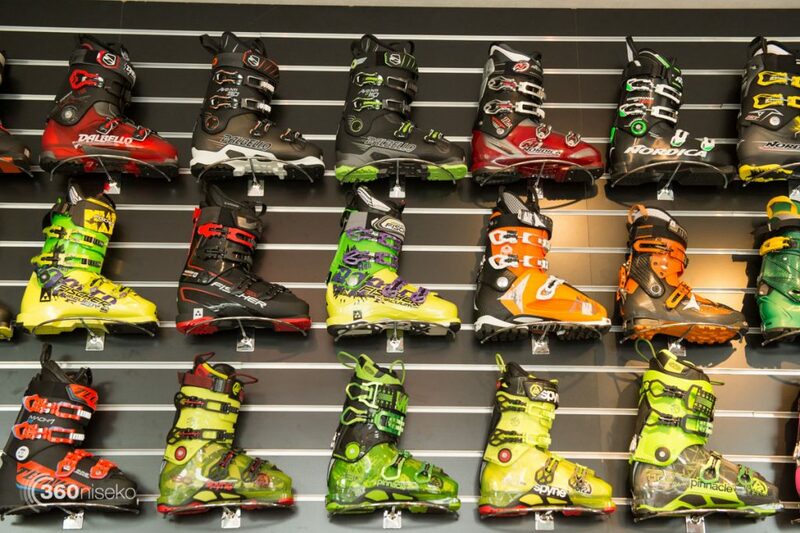 Set yourself up for a perfect season in new boots fitted to perfection by trained professionals. 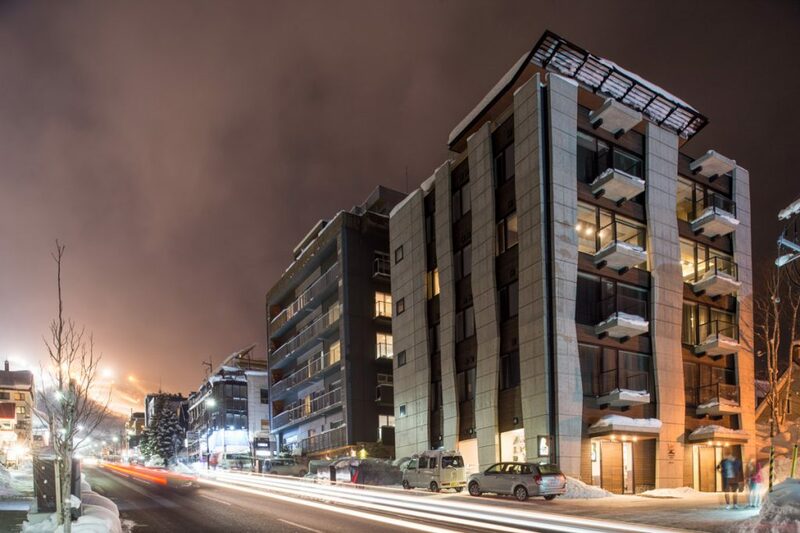 If you are in Niseko and getting ready for the coming season then this is the sale for you! 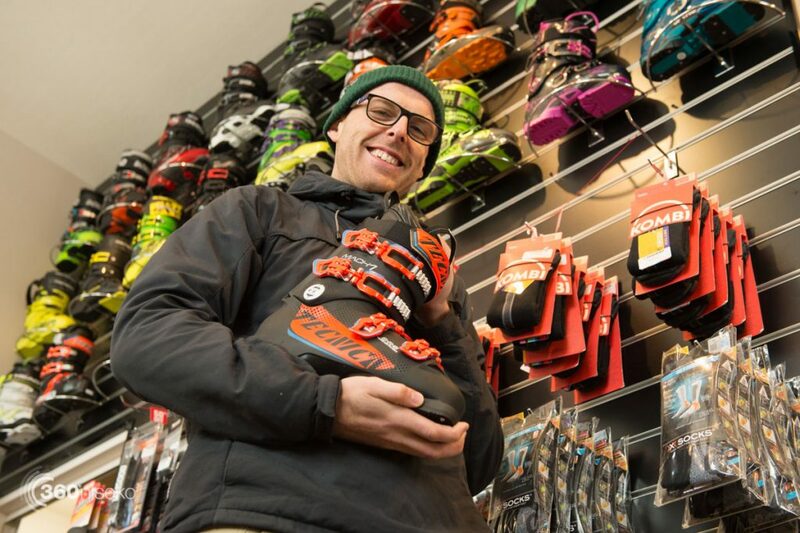 The team at Boot Solutions have put together a mega sale with all of last seasons stock heavily discounted as hey make room in the shop for the new stock. Getting a custom boot fit is highly recommended!! The sale starts tomorrow at 9am and finishes 6pm Sunday the 20th so get in quick to avoid disappointment! 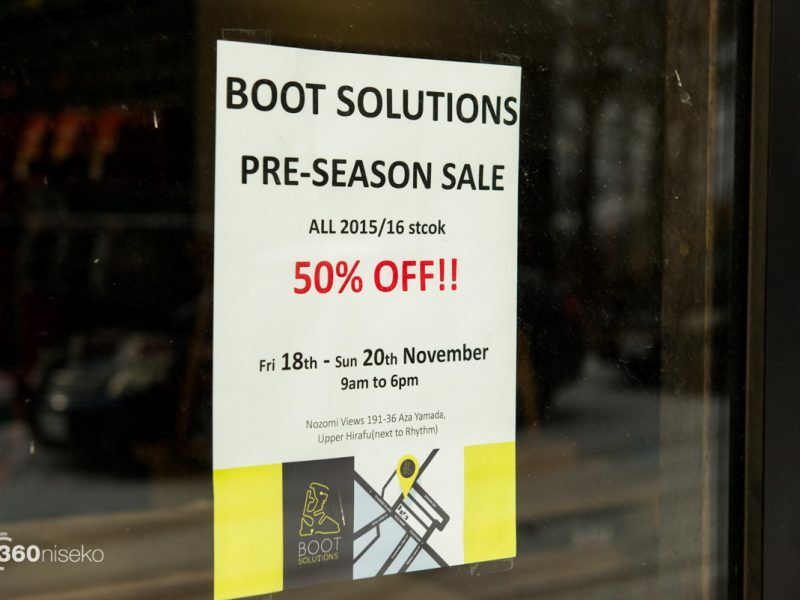 Boot Solutions Pre-Season Sale! from 360niseko on Vimeo.